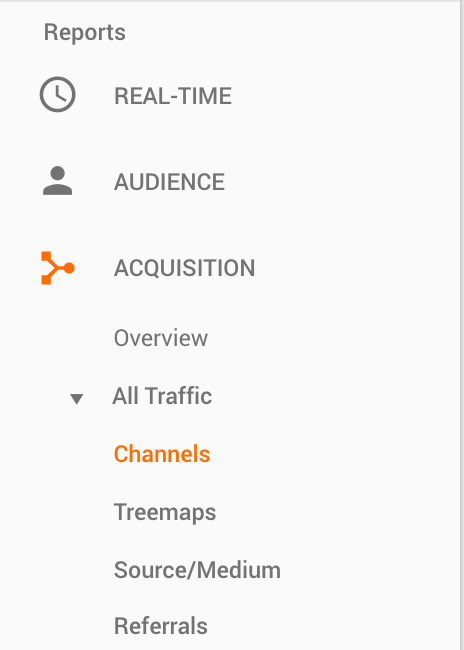 Why are all my transactions coming from Direct or Referral in Google Analytics, with no marketing attribution? Connecting marketing data with sales data is an age-old problem, and the crowded digital landscape has made this even more complicated. Google Analytics is supposed to give you the power to attribute sales (or purchase transactions) back to marketing campaigns, but this doesn’t happen automatically. The good news is that it’s entirely possible to get the right marketing channel attribution for sales activities. 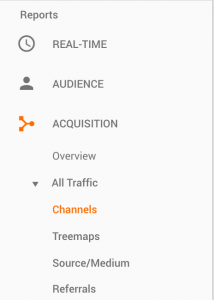 Accurate marketing attribution starts with the right Google Analytics (GA) setup. Start by asking yourself the following troubleshooting questions. These steps will help you figure out if your GA setup is correct, and how to use GA to get a complete view of user behaviour. Trustworthy GA setup takes a bit of work, but with a smart analytics dashboard like Littledata, much of that work can be automated. In fact, steps 1 through 4 can be checked automatically with our free Google Analytics audit tool. 1. Have you got a large enough sample to compare? Firstly, can you be sure the sales are representative? If you only have two sales, and both are ‘Direct’, that could be a fluke. 2. Is the tracking script on your purchase confirmation page setup? It you are getting some transactions recorded, but not 100%, then it may be possible to optimise the actual tracking script setup. See our technical guide to ecommerce tracking. This can be a particular problem if many of your sales are on mobile, since slower page load speeds on mobile may be blocking the tracking script more often. 3. Have you got a cross-domain problem? If you see many of your sales under Referral, and when you click through the list of referrers it includes payment gateways (e.g. mybank.com or shopify.com), that is a tell-tale sign you have a cross-domain problem. This means that when the buyer is referred back from the payment domain (e.g. paypal.com), their payment is not linked with the original session. This is almost always a problem for Shopify stores, which is why our Shopify app is essential for accurate tracking. 4. Is your marketing campaign tagging complete? For many types of campaign (Facebook, email etc), unless you tag the link with correct ‘UTM’ parameters, the source of the purchaser will not be tracked. So if a user clicks on an untagged Facebook Ad link on their Facebook mobile app (which is where 80 – 90% of Facebook users engage) then the source of their visit will be ‘Direct’ (not Social). Untagged email campaigns are a particular issue if you run abandoned cart / basket emails, as these untagged links will be ‘stealing’ the sales which should be attributed to whatever got the buyer to add to cart. Tagging is a real problem for Instagram, since currently the profile link is shown in full – and looks really messy if you include all the UTM parameters. We recommend using a service like Bitly to redirect to your homepage (or an Instagram landing page). i.e. The link redirects to yoursite.com?utm_medium=social&utm_source=instragram&utm_campaign=profile_link. Read Caitlin Brehm’s guide to Instagram links. 5. (only for subscription businesses using Littledata) Are you looking at only the first time payments? Tracking the source of recurring payments is impossible, if the tracking setup was incorrect at the time of the first payment. You can’t change Google Analytics retrospectively I’m afraid. So if you are using our ReCharge integration, and you want to track lifetime value, you will have to be patient for a few months as data from the correct tracking builds up. 6. Is a lot of your marketing via offline campaigns, word of mouth or mobile apps? If a buyer types in the URL from a business card or flyer, that is ‘Direct’. The only way to change this is to use a link shortener to redirect to a tagged-up link (see point 4 above). If a user pastes a link to your product in WhatsApp, that is ‘Direct’. If a user sees your product on Instagram and clicks on the profile link, that is ‘Direct’. Please let us know if there are any further issues you’ve seen which cause the marketing attribution to be incorrect. Founder of Littledata, Technical Lead and Product Consultant. He has broad experience helping companies with business strategy, product development and technology management.